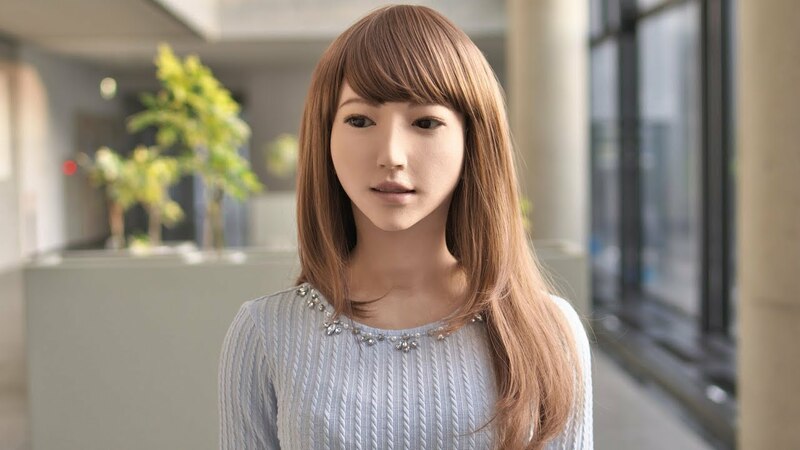 In this episode, Audrow Nash interviews Dylan Glas, Senior Robotics Software Architect at Futurewei Technologies and former chief architect for the ERICA android in the ERATO Ishiguro Symbiotic Human-Robot Interaction Project, about his work on ERICA, a realistic android robot. Glas discusses how ERICA was designed, the uncanny valley, the software architecture of ERICA, and some of the research studies that ERICA has been involved in. 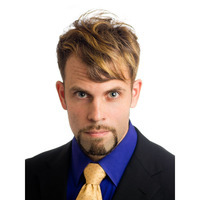 Dylan Glas is a Senior Robotics Software Architect at Futurewei Technologies, a research division of Huawei in Silicon Valley. He was previously a senior researcher in social robotics at Hiroshi Ishiguro Laboratories at ATR and a Guest Associate Professor at the Intelligent Robotics Laboratory at Osaka University. He was the chief architect for the ERICA android in the ERATO Ishiguro Symbiotic Human-Robot Interaction Project. His research interests include social human-machine interaction, ubiquitous sensing, network robot systems, teleoperation for social robots, and machine learning.